The heavy duty 6.7kW MCM 230 portable air conditioner is an ideal solution for cooling your office, industrial area or server room. The heavy duty 6.7kW MCM 230 portable air conditioner is an ideal solution for cooling your office, industrial area or server room. 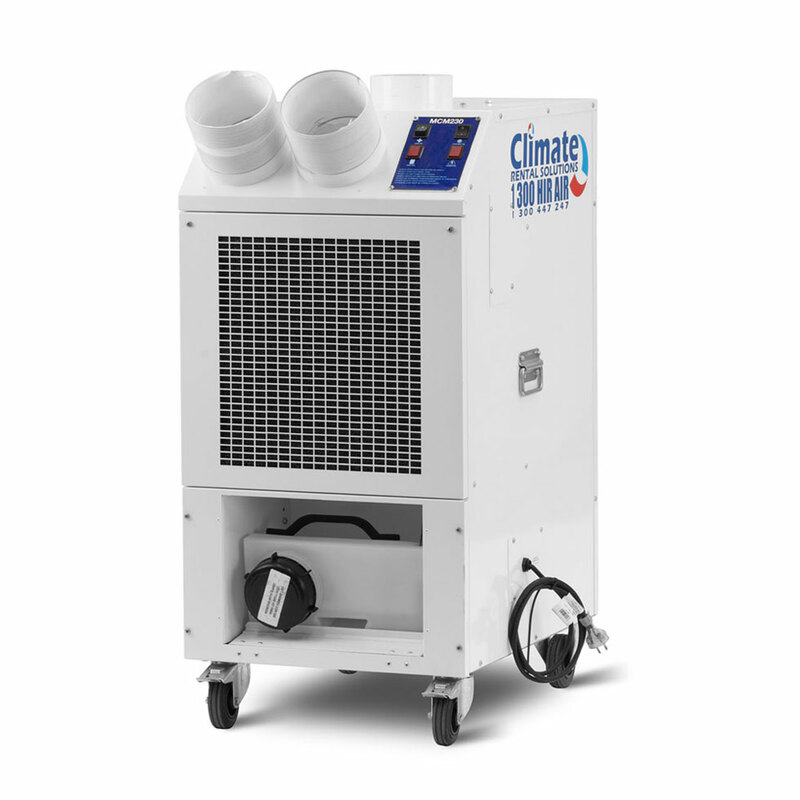 This temporary AC unit operates from a standard power supply and is exclusive to Climate Rental Solutions.